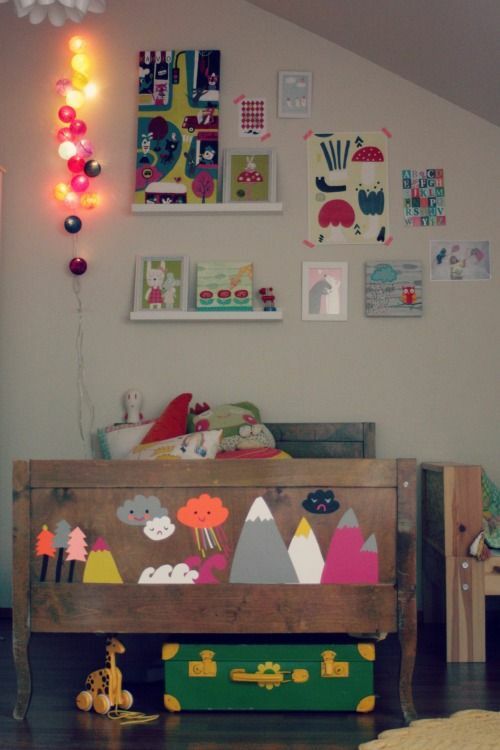 Get Creative With Your Child's Room! 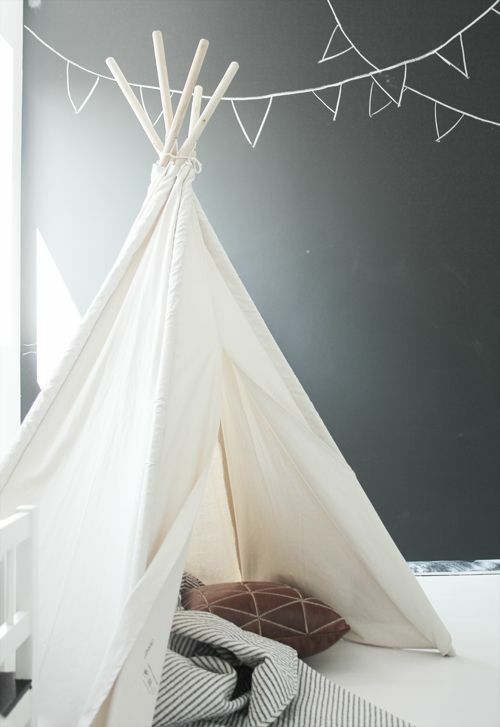 Create a playful space to spark your child's imagination as well as a calm place to help them sleep! 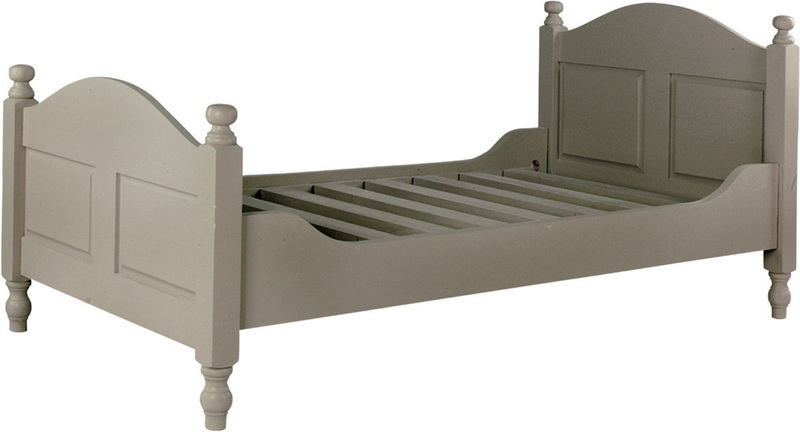 Clever storage units are so important in a child's room. If there's a place for everything then toys, books and art materials can be easily packed away and also displayed, rather than being stuffed altogether in the one box. Bring your child's favourite colours into the room with brightly painted furniture and walls as well as textiles and pictures. If you are painting bright colours and designs on the walls then keep at least one wall in the room a neutral calm colour so that it doesn't look too busy and overwhelming. 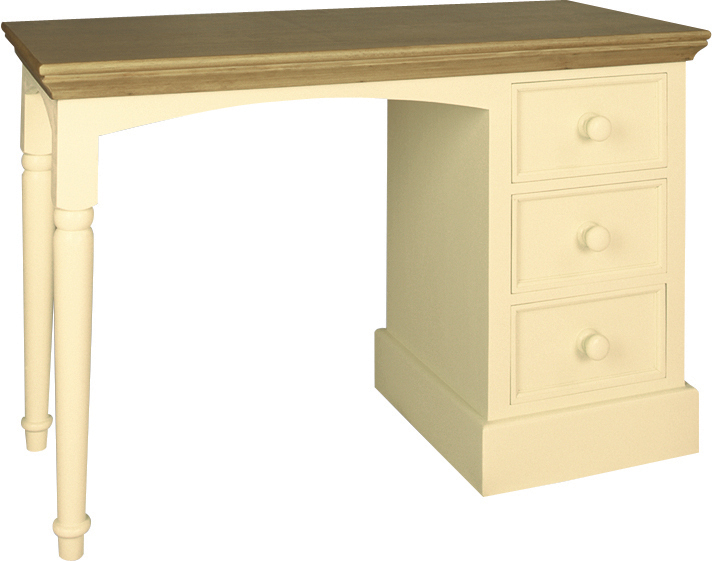 Click here to see our range of colours and finishes for our Heritage Furniture. Line shelves, storage boxes and drawers with brightly patterned wallpaper off cuts. Give your child a space in the room to decorate themselves! If you don't like the idea of them painting on furniture or walls then a good idea is to cut out lots of nice shapes with coloured paper and let them create a picture. That way you can just stick up the shapes with something temporary like blue-tack. Paint colourful designs and pictures on the walls, you can use stencils to help you plan out a design over a large area. Creating a little hideaway for your little one is a great idea, it can keep them entertained on those rainy days. All you really need is a sheet and a bit of imagination! 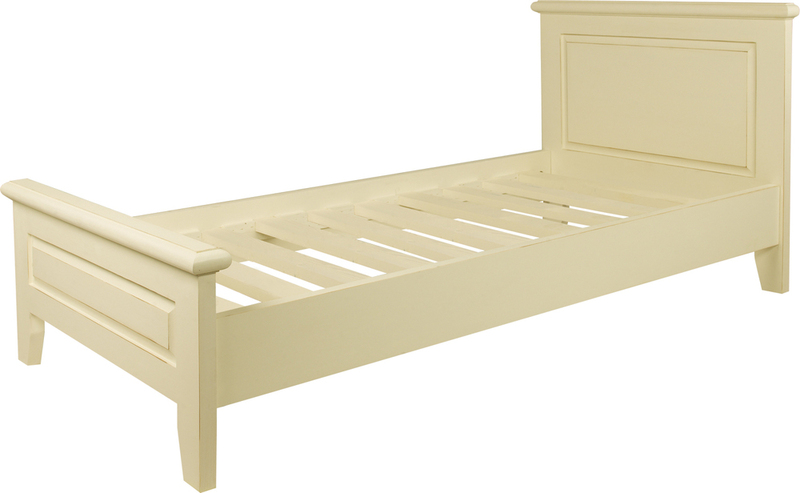 40% off all furniture in stock and 30% off all furniture to be ordered until 21st August! Double your storage units as play areas, creating little 'homes' for their toys! Removable adhesive designs are great in a child's room, they can add an instant element of fun and you don't have to worry about painting over them, you can just peel them off!